Check out this great product VIDEO! The dynamic synchr-motion mechanism intuitively adjusts the tilt tension based on the weight of the user, making it ideal for multi-user environments. 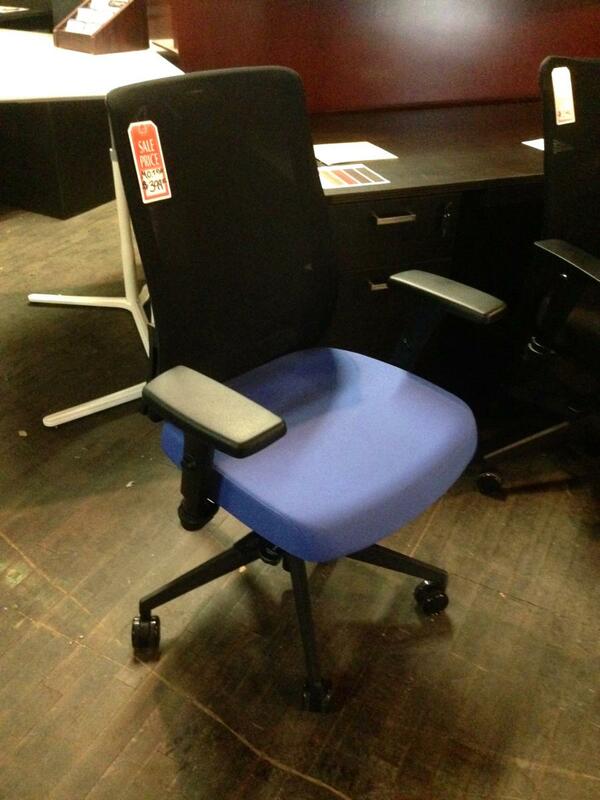 I would like to receive pricing for the following item: Allseating M.O Task Chair.